Overlooking tranquil native bushland spilling down to the cobalt expanse of Port Phillip Bay, breathtaking contemporary design has found the ultimate address in this showpiece five-bedroom home with swimming pool. Claiming an 1671sqm (approx) allotment with a gentle descent tapering down to Sunshine Creek reserve, the verdant vista casts a stunning juxtaposition against the sharp architectural lines and sleek fitout of this five-year-old builder's-own home. Defined by high ceilings, wide halls, oversized living spaces and tall windows to frame the sparkling bay views, this modern masterpiece boasts three vast living areas, each with a wall of concertina doors opening to the selection of decks and balconies, while the connoisseur's kitchen with broad granite island, scarlet splashback and stainless-steel appliances couples urban elegance and effortless efficiency. A deluxe cocktail bar with second dishwasher is the perfect complement to your summer soirees, as guests enjoy the sunset views and the kids stay endlessly amused in the balmy solar heated pool beside the second garage with toilet, which begs to be converted into a pool house. A suite unto itself, the large master bedroom with dressing room and ensuite is situated on the third level to maximise the coastal views, while overnight visitors or in-laws will lack for naught in the ensuited guest bedroom. 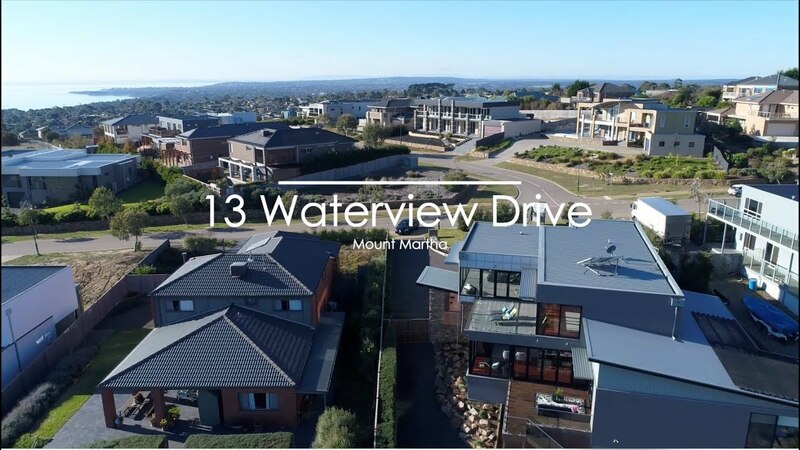 Five minutes' drive to Balcombe Grammar, Mt Martha Village and the beach, this premium home includes oversized junior bedrooms, third bathroom, polished timber floors, zoned ducted heating and refrigerated cooling, solar hot water and double remote garage with storeroom. 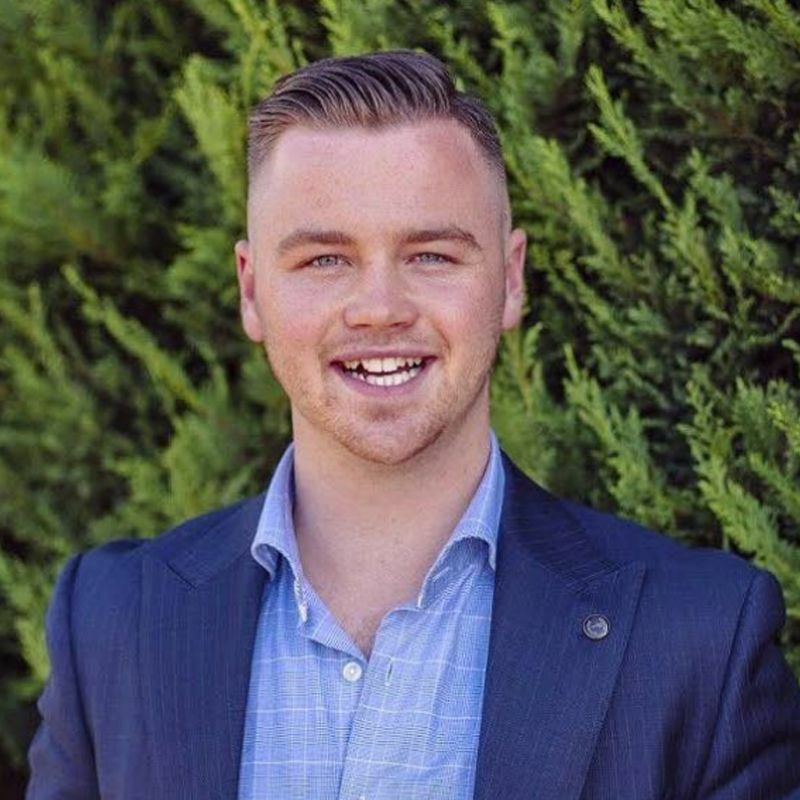 Contact Jarrod Carman today to inspect this amazing property.